New Code - Jay R. Smith MFG Co.
Jay R. Smith Mfg. Co., a member of Morris Group International (MGI), announces a mid-year price increase due to the rising cost of fuel, commodities, freight, labor, insurance and tariffs. Effective July 2, 2018 all current price guides will be obsolete. The new Price Guide (PG-85) is now available in downloadable PDF Format. 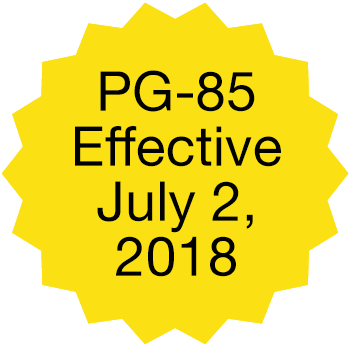 All new projects awarded to Smith after July 2, 2018, must reflect the new PG-85 pricing policy. All Jay R. Smith Mfg. Co. PG-18 job awards must be formally submitted to a Jay R. Smith Mfg. Co. Regional Sales Manager prior to July 2, 2018 and must be released for shipment by July 31, 2018. Registration must include contractor name, job name, location and approximate value of Smith products. List price and discount are protected for 30 days from Bid Due Date. If an order is received within this period, the material must be released within 30 days from date of order, otherwise prices will be those in effect at the time of shipment. 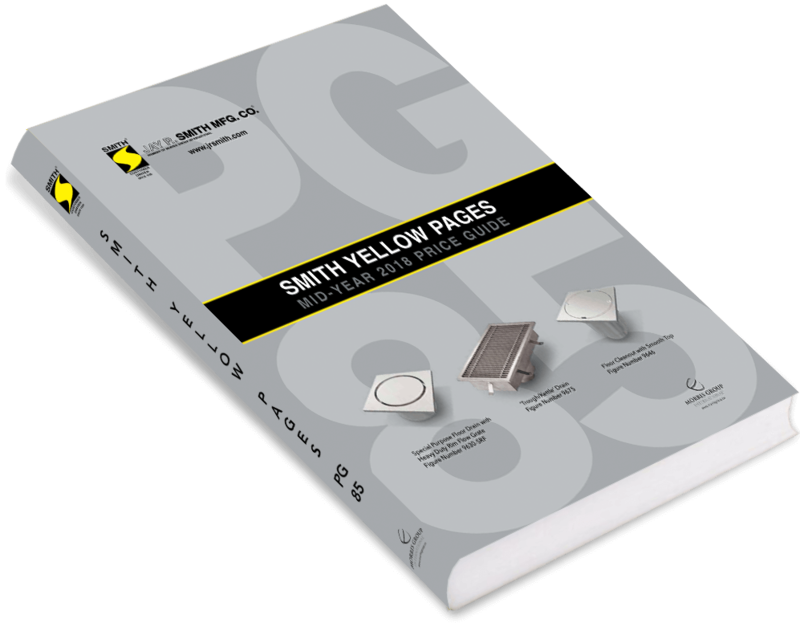 The new Price Guides (PG-85) now available for download in PDF Format.